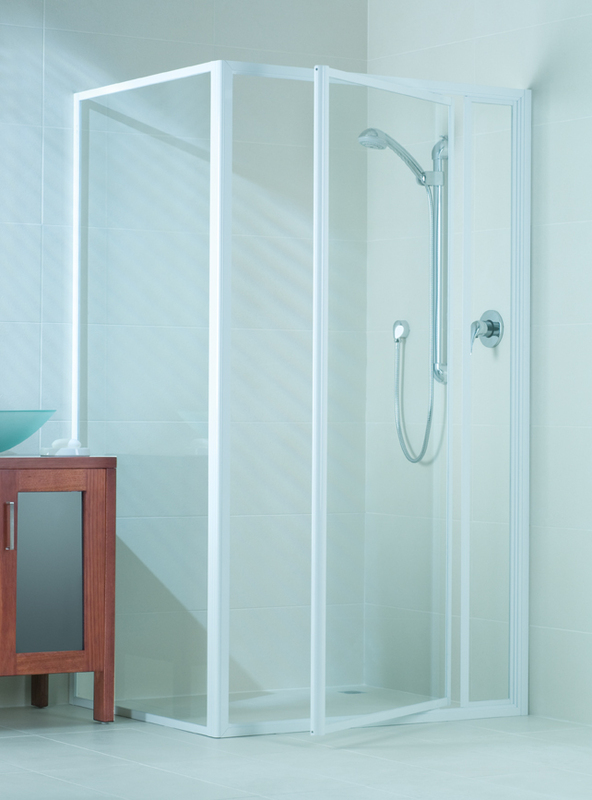 Phoenix is our premium fully framed shower enclosure. It is the ultimate family shower screen providing style along with durability and longevity. 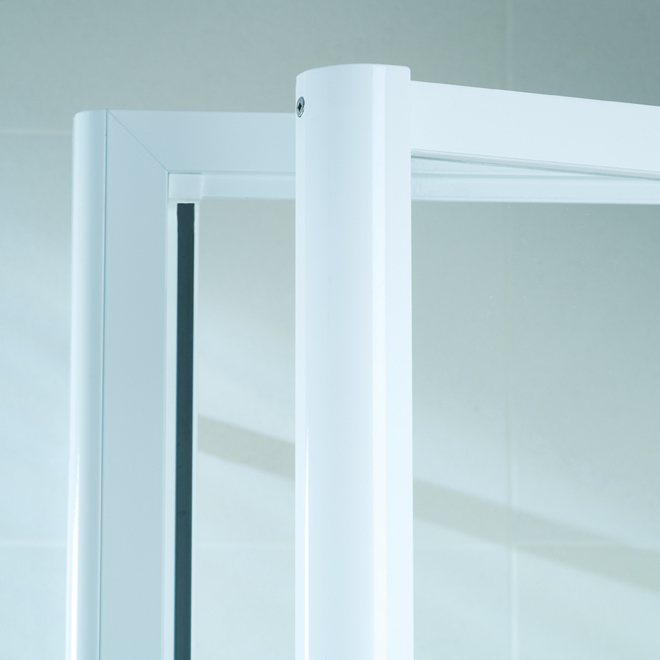 The Phoenix shower screen will withstand the rigours of life in the busiest of households - even teenage boys! 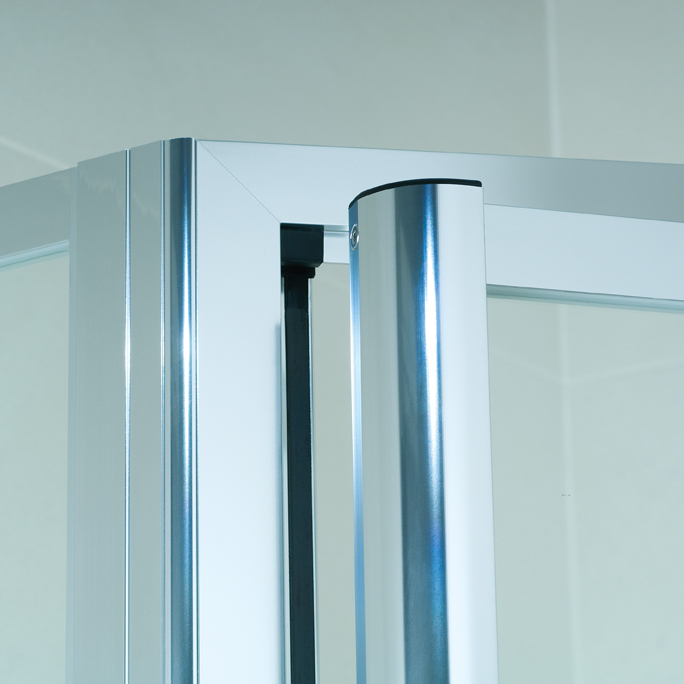 Phoenix shower enclosures are also designed with the versatility to adapt to numerous applications and configurations. GET A QUOTE - We Will RESPOND WITHIN 24 HOURS!